Dedicated by Yemima, Charles, Deborah and Jonathan Lossos in memory of the Steinfeld Family from Sosnowiec and the Landau Family from Rzeszow who perished in the Shoah. May their memories be an inspiration and a blessing. Last year I accompanied a Holocaust trip to Poland. 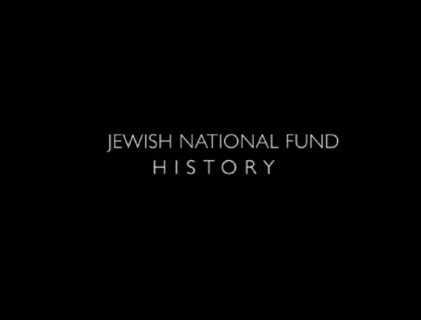 While I was there, I learned that in the rubble of the Warsaw Ghetto a blue and white box of the Jewish National Fund had been found. I found this extraordinarily moving. The Jews of Warsaw, when they were herded into the Ghetto, were ordered to bring with them only their most essential belongings. For one of those Jews, this small collection box, with its dream of planting dreams and rebuilding a Jewish homeland in Israel, was an essential belonging. Seven decades later, that dream is a reality. Indeed more than a reality. Even in the tumult and trauma of this past summer in Israel, we owe it to ourselves and to our forebears to remember the simple fact: there is not a day in Israel, no matter how challenging the security situation or how divisive the internal debates, that does not wildly exceed the greatest dreams of our ancestors. specializations in counter-terrorism and the laws of war. 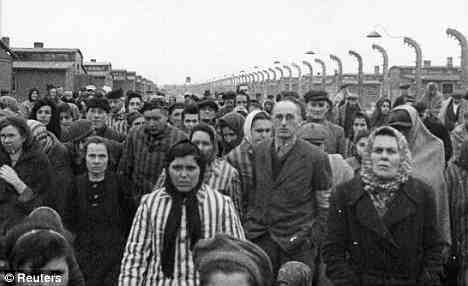 Himmler ordered the start of the deportations on 19 July 1942, and three days later, on 22 July, the deportations from the Warsaw Ghetto began; over the next 52 days, until 12 September 300,000 people from Warsaw alone were transported in freight trains to the Treblinka extermination camp. Many other ghettos were completely depopulated.